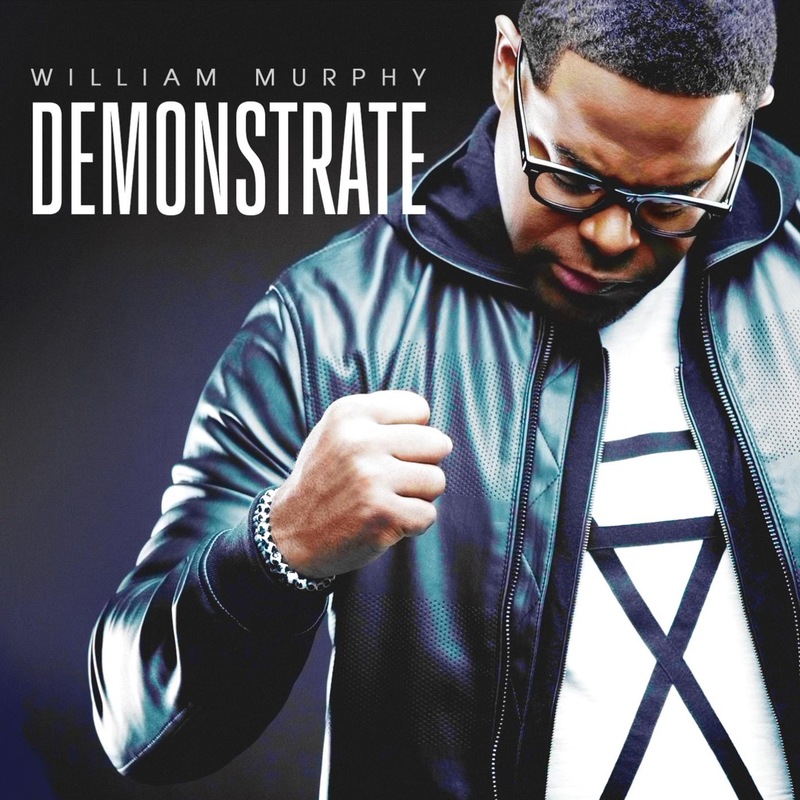 „Demonstrate“, the fifth album from GRAMMY nominated acclaimed singer William Murphy, the powerful album will feature the tracks off of Bishop Murphy's recently released EP, ARISE, including the single 'Arise (You Are Good),' 'Your Love,' 'Free In Deed,' and comprise 14 tracks in total. William Murphy recorded „Demonstrate“ last May at The Church at Chapel Hill in Douglasville, GA in front of a live audience and gets the crowd moving with the opening track 'Alive.' 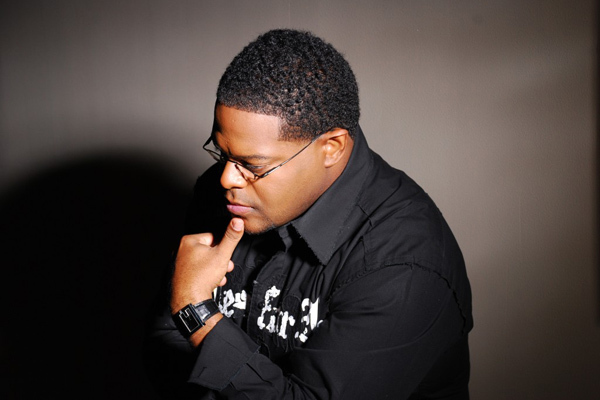 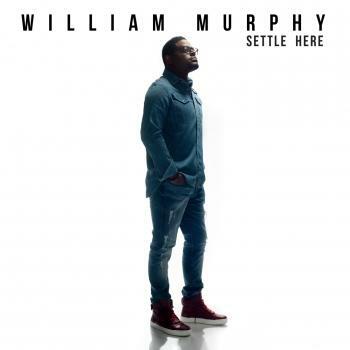 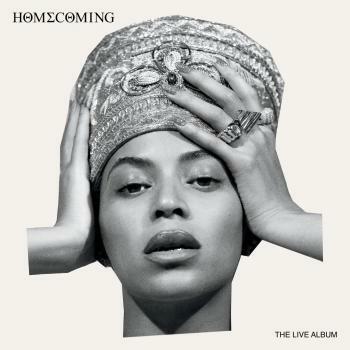 The whole album is a demonstration of the outstanding songwriting and vocals Murphy is known for, with the poignant messages of faith that he brings forth to fans, and also features appearances from Bishop James Morton, Tasha Cobbs, and Nicole Binion.